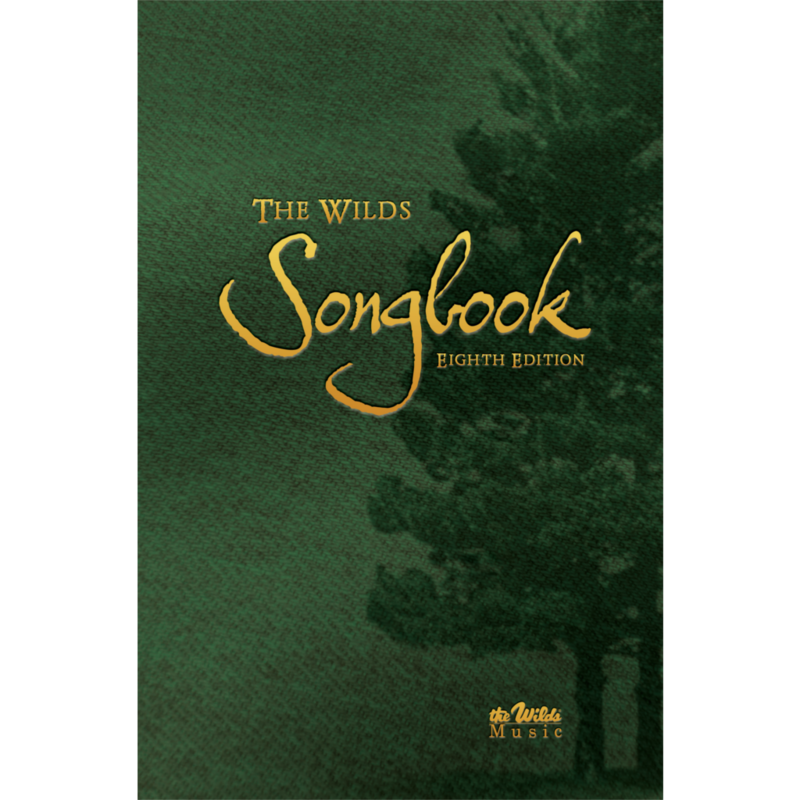 Note: The Wilds is pleased to announce the release of the Ninth Edition of The Wilds Songbook this coming summer! Stay tuned for more information in the coming weeks. This book is great for youth groups, chapel programs, activities, or just for singing at home around the piano or with a guitar. 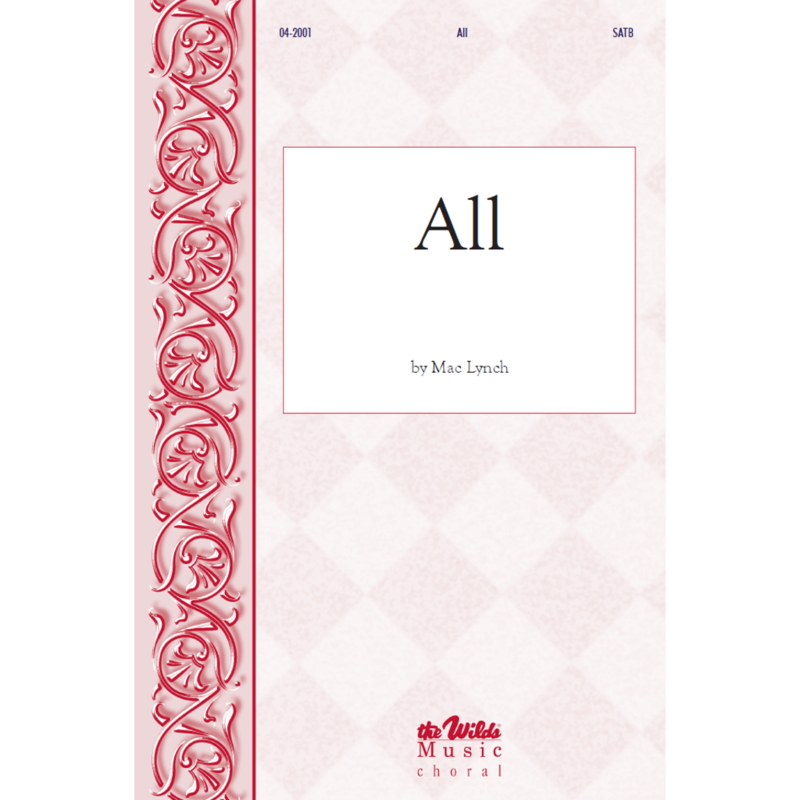 This spiral bound resource includes 221 hymns and choruses. 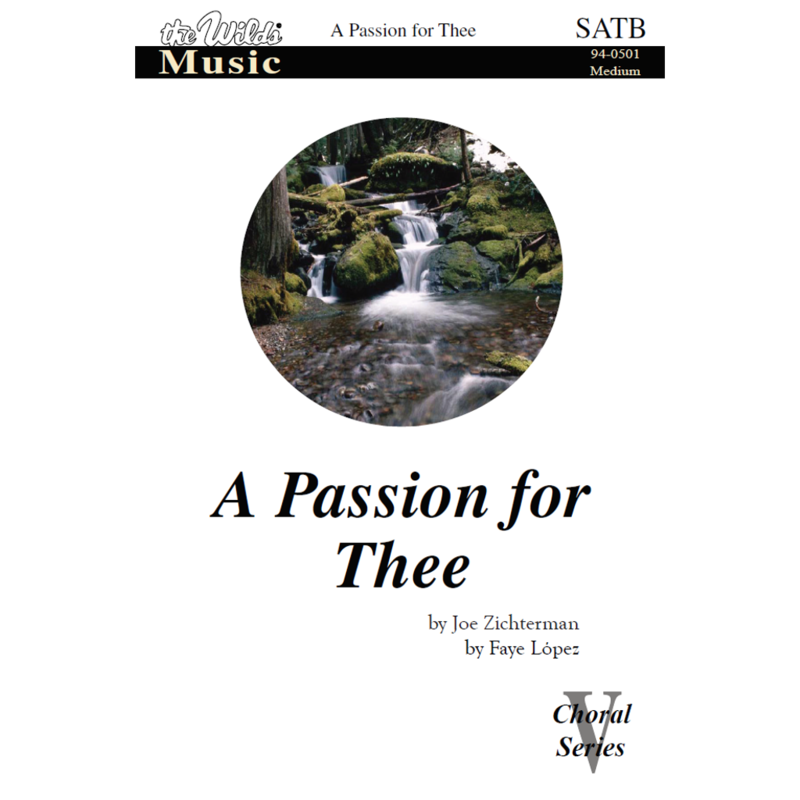 We also have an accompaniment track for the 8th Edition Songbook. 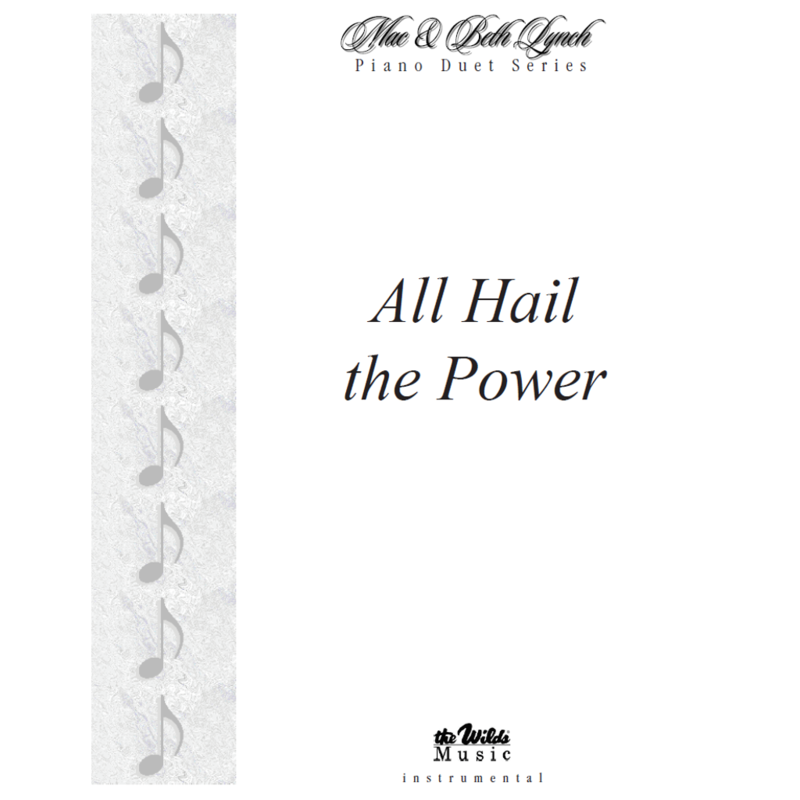 It includes piano accompaniment for each song in the songbook.